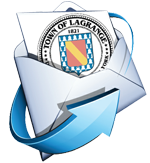 The Town of LaGrange Town Hall is located at 120 Stringham Road, LaGrangeville, NY 12540. The Town Hall houses the offices of the Town Government and the Justice Court. 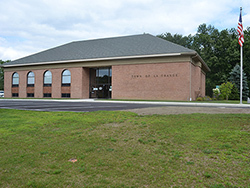 Town Hall is located on Stringham Road between Route 55 and Todd Hill Road. The map below shows the location.